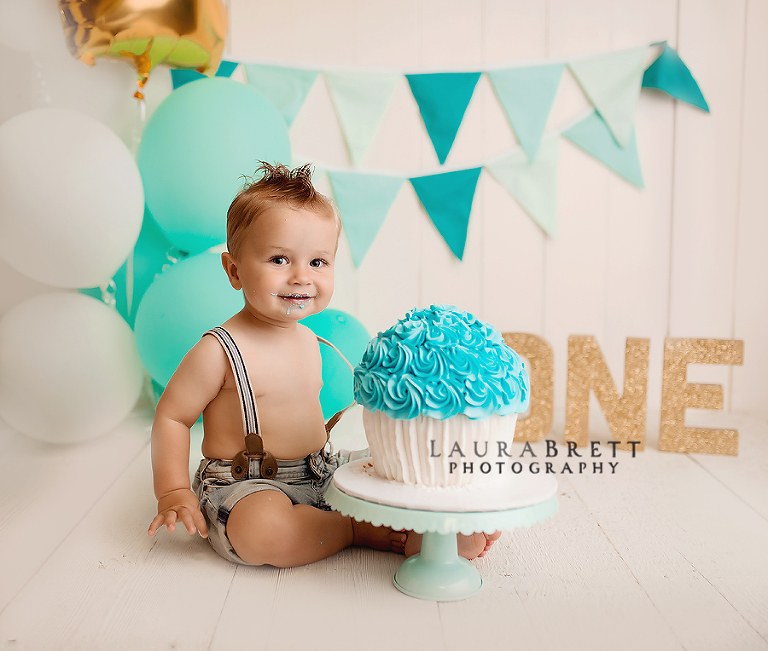 Now is the time to get on the calendar for APRIL if your little one is celebrating their first birthday around that time. We are hoping for beautiful sunny weather….sooner rather than later would be nice!! Contact us to reserve your due date or to be add to our newborn due date waitlist for March. 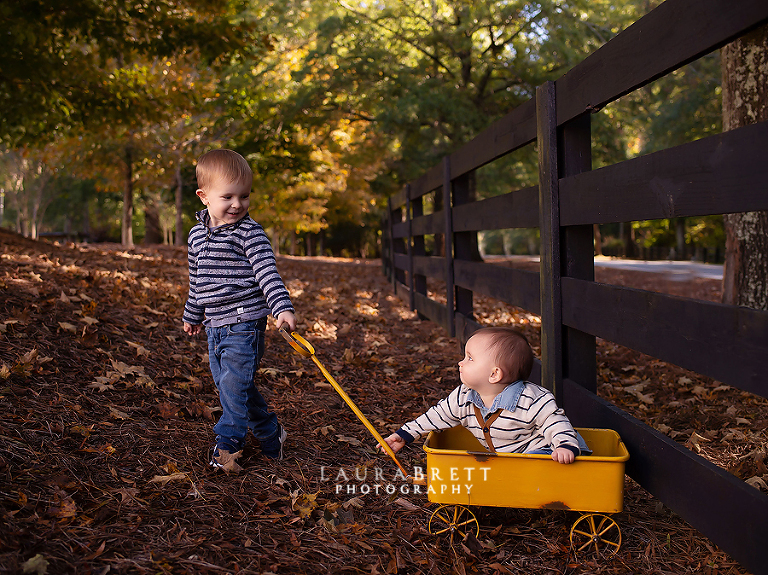 There are no words to describe how amazing it was to work with Laura Brett Photography. She was incredible to work with and is literally the baby whisperer! I could not recommend her more! She made all our picture dreams come true!